CapitalRoad is cloud based platform administration technology. 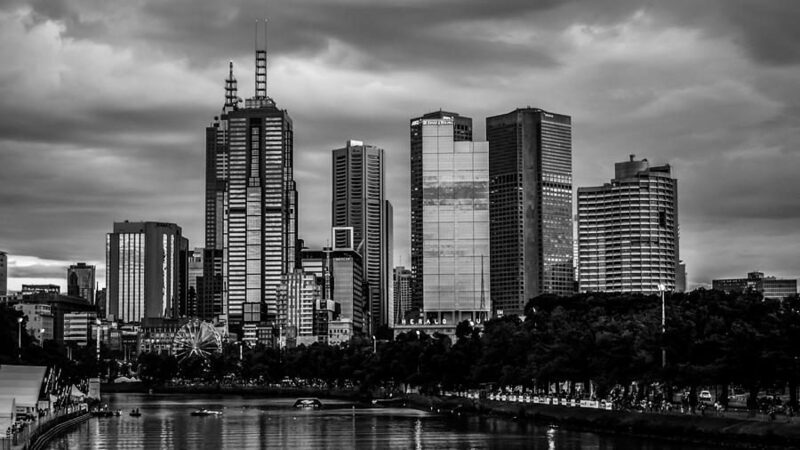 We have an experienced team, with significant financial services industry experience. 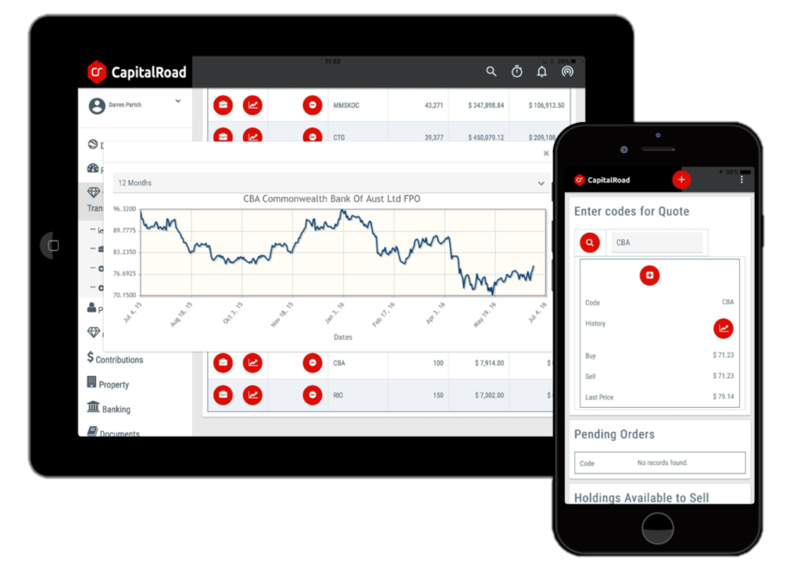 CapitalRoad is a scalable and proven SaaS technology platform. Our mobile technology is revolutionising how advisers engage with their clients. how our rapid and tailored technology development can replace old and expensive legacy systems.